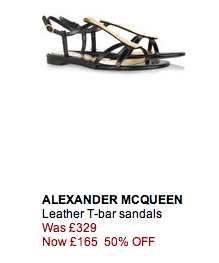 For those of you with a habit for impulsive shopping cut your credit cards in half before heading to the Net A Porter online sale. 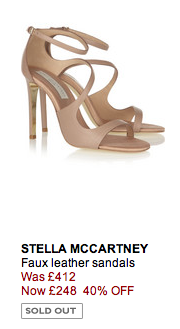 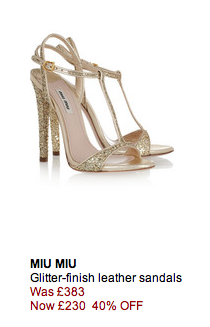 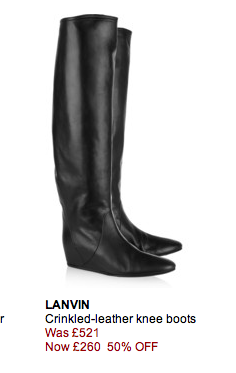 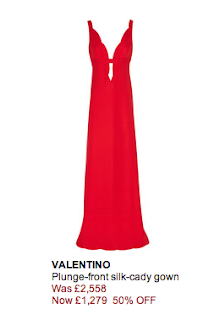 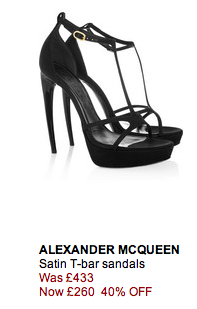 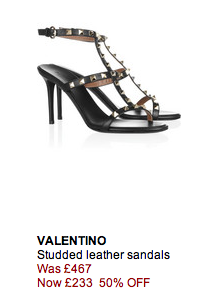 I did a virtual closet shop in the hope that my luxury shopping addiction will be curbed. 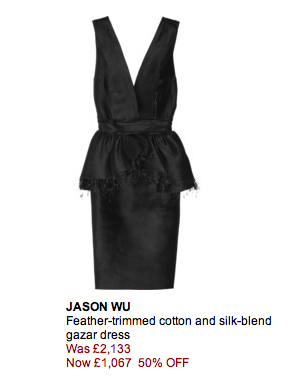 Fluffy Oscar de la Renta marshmallow dresses, gothic Alexander McQueen Galore, Valentino, Lanvin and Yves Saint Laurent to name a few. 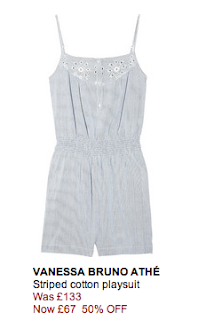 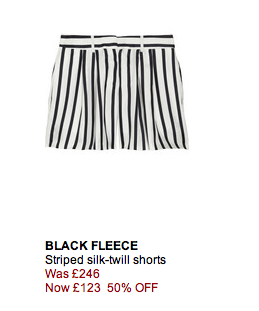 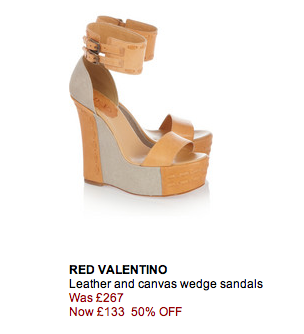 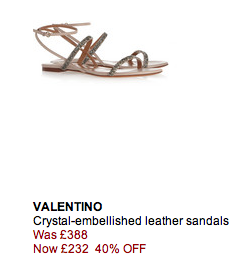 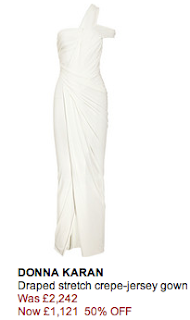 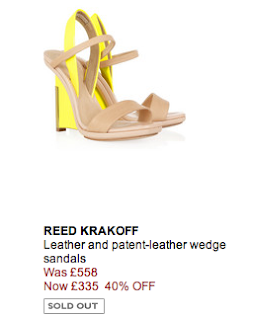 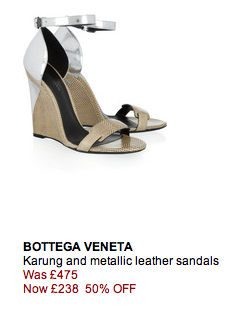 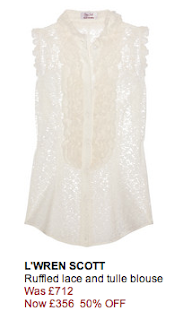 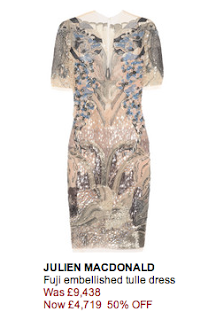 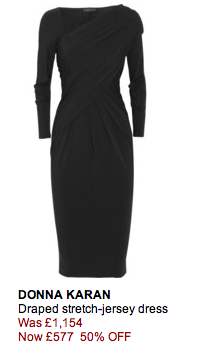 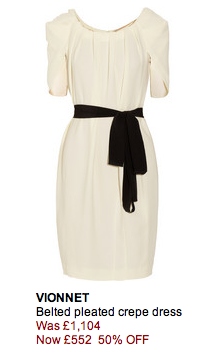 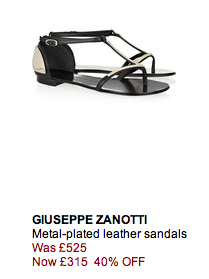 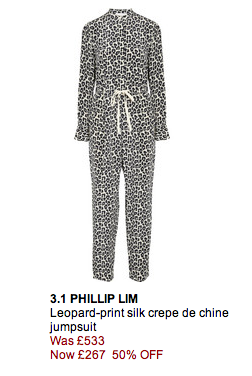 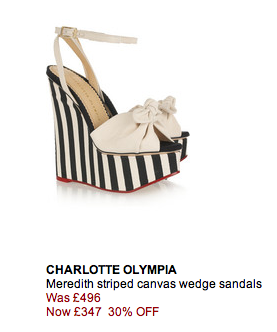 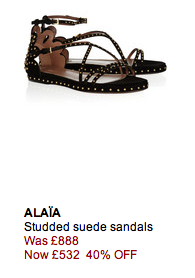 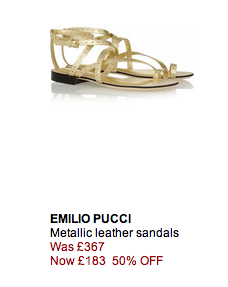 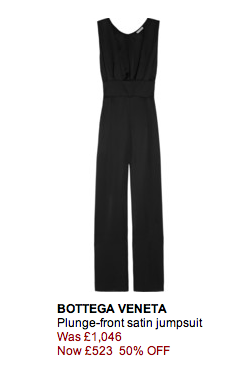 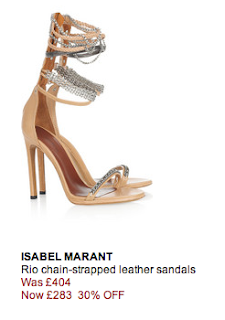 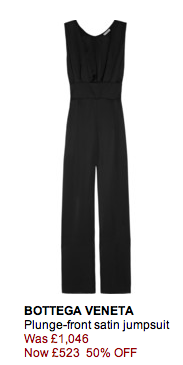 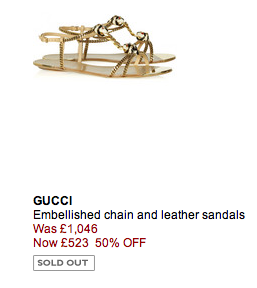 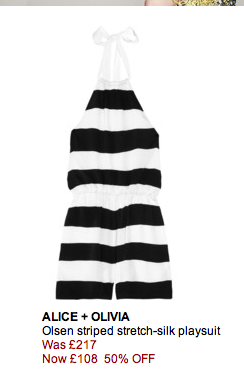 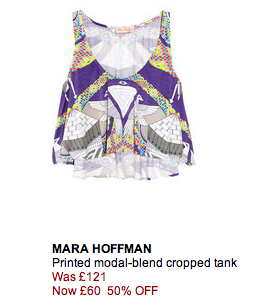 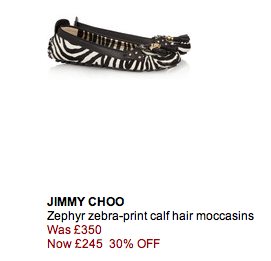 Everything can be found at Net-A-Porter but be quick many of the best items are going fast! 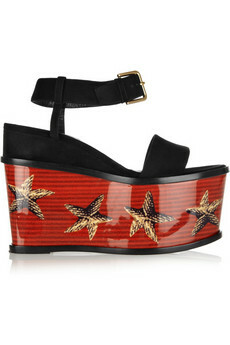 And last but not least from Yves Saint Laurent, because everyone needs a bit of crazy in their life!